Martin grew Ainscough Crane Hire into the UK’s largest and most successful crane business, prior to its sale in 2007. 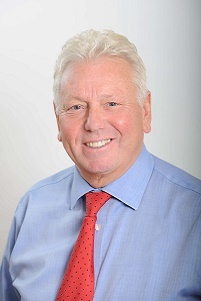 Martin is the chairman of the Ainscough Group of Companies. 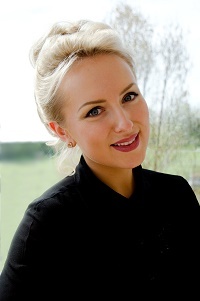 Rachael joined the Ainscough Group in 2011 and specialises in land acquisition and disposal. Rachael is experienced in all aspects of land promotion, and is successful in securing maximum value for land, through planning and sale negotiation. As Group Managing Director, Rachael also oversees the group's wider investment activities. 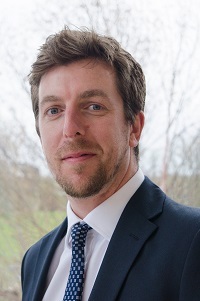 David brings many years’ land and planning experience having previously worked for a national land promoter and most recently for a NW housebuilder as Land and Planning Director. David is tasked with driving forward the growth of the business across the UK, whilst also ensuring the ongoing success of existing projects. John is a seasoned planning professional with over 30 years of frontline development planning experience. Since joining ASL in 2011 John has successfully delivered valuable and market ready planning consents on multiple sites across the country. As Planning Director John provides both strategic guidance and day to day project input across the ASL portfolio. Liam joined ASL in December 2014. Liam has 8 years of housebuilder experience having worked in various roles during his time at two national housebuilders, specialising in land acquisition. 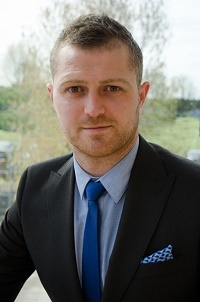 As Land and Planning Manager Liam manages a number of our existing projects as well as identifying new opportunities. 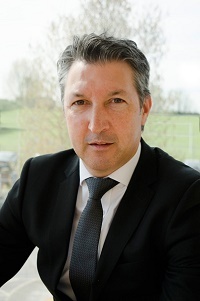 Dave is a Chartered Accountant and experienced infrastructure and corporate finance specialist. 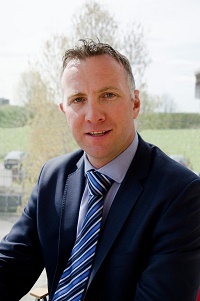 Dave is Finance Director across the Ainscough Group of companies holding directorships across a variety of sectors including development finance, strategic land and leisure companies. Kim joined Ainscough Group in Spring 2019 as a Management Accountant. Kim has over 15 years’ experience in both financial and management accounts, across a variety of sectors, and is responsible for preparing management accounts for the companies within the group. 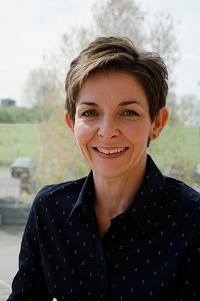 Cath joined the Ainscough Group in 2012 and manages office administration for Ainscough Strategic Land and other companies within the group. 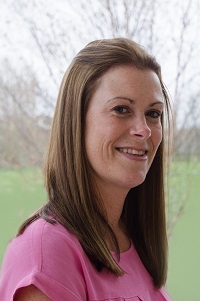 Cath is instrumental in ensuring the team is able to deliver a high quality service to partners and clients by providing a smooth and efficient back office system, maintaining high standards throughout.